Popular independent import version of the Previa. 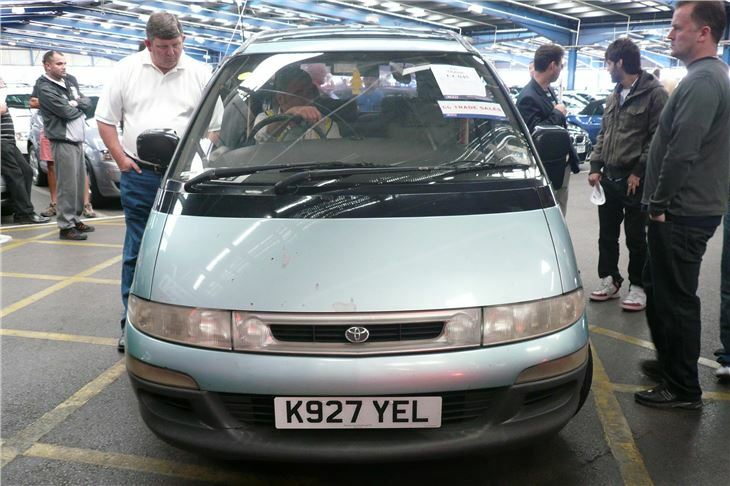 Usually very well equipped and should be cheaper than an equivalent Previa. Spec levels and prices can vary dramatically. Some parts are tricky to obtain. Trouble with cylinder heads and turbos.